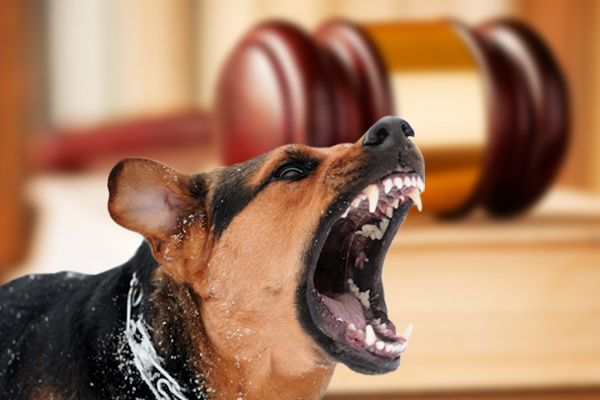 Establishing dog bite liability in order to receive compensation to cover the expenses you’ve accrued as a result of the attack is an important first step in any case. The average hospital stay after an attack costs more than $18,000, and this is only a portion of the total expenses, as later surgeries are also routinely needed, people miss time from work, and they generally have other needs that lead to mounting bills. Most personal injury claims require that the victim prove that the defendant behaved carelessly, and that those actions led to the injury. 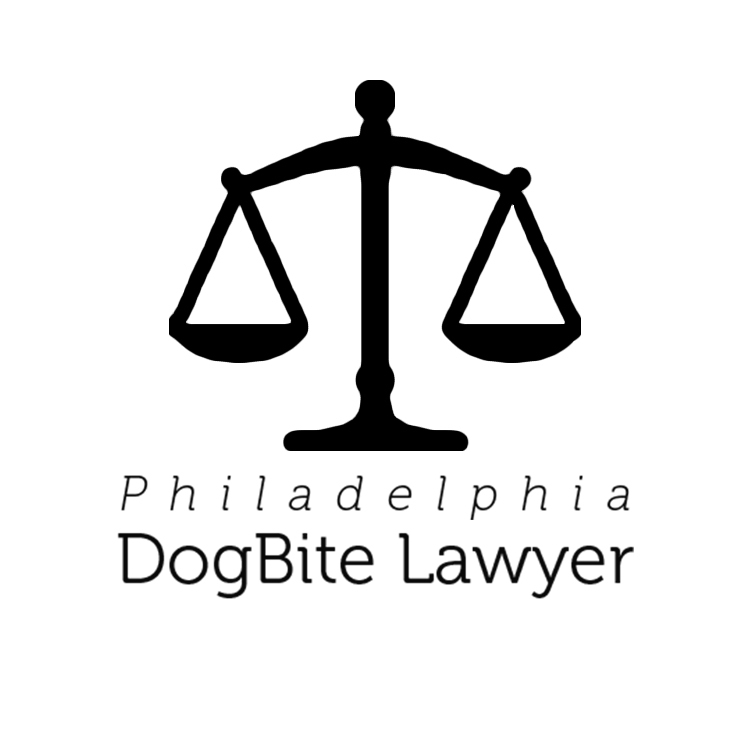 Proving negligence after a dog bite in Philadelphia works a little differently, because of the way the dog bite liability laws are written. Philadelphia goes by “strict liability” laws in most cases. This means that proving negligence after a dog bite is not necessary at all. A victim can recover all of his medical expenses without proving that the animal’s owner did anything wrong. The main caveats to this are that the victim must prove that the animal’s owner is the defendant in the case, and that the animal in question is the one that caused the injuries. The dog bite liability laws provide for a higher level of compensation when the injuries are severe. This usually means that the victim broke bones, needed multiple sutures, or suffered some kind of permanent disability or disfigurement, such as scarring. Reparations may also increase when the animal’s owner knew, or should have known, that the animal would respond aggressively. Generally, a victim must prove that he or she was not trespassing and did not provoke the attack. However, if the animal’s owner behaved negligently, perhaps by violating the leash laws or by baiting the animal to attack, these unlawful behaviors may assist in the case and could result in the city or state bringing criminal charges against the defendant as well. The dog bite liability laws in Philadelphia are designed to ensure that victims do not needlessly suffer because of someone else’s actions. Much of the time, dog bite liability claims are handled by insurance companies, but they can be problematic to deal with because their interest is in saving them money, not necessarily looking out for the best interests of the victims. It’s always helpful to have a dog bite liability expert on your side, even if you hope to settle out of court for this reason. 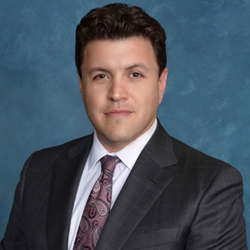 At Philadelphia Dog Bite Lawyer, we feature attorneys who specialize in these types of cases and can negotiate with the insurance companies to ensure a fair settlement is offered. When this isn’t possible, they fight aggressively for their clients in a court of law, to make sure the needs of their client are met. If you or your child has been attacked by someone’s pet, spend a moment looking over their profiles and get in touch with them for a free consultation as soon as possible.